UK: Is your Qurbani really acceptable? Over 2.5m Qurbani are performed every year by the Muslim community here in the UK, but the UK is unable assure the Muslim community of genuine Qurbani. Binding decision is expected to set a legal precedent for all the 30 or so French resort municipalities that issued decrees banning the full-body bathing suits. 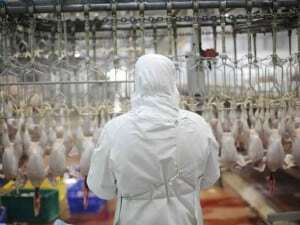 There are exemptions to pre-stunning for Shechita (Jewish) and halal (Muslim) slaughter methods but about 84 per cent of animals slaughtered by the halal method are pre-stunned. Recently rolled out to some of the other 614 Asda stores, ‘Haji Baba’ will offer customers different varieties of meat, handled and prepared using Halal butchery techniques. Mondelez International is changing the way it sources the gelatine it uses in its candy products to secure flexibility of supply. Currently all products containing gelatine use bovine gelatine. A halal butcher’s is to be installed into an Asda branch in High Wycombe as part of a £1.7 million investment. A film illustrating methods of sheep slaughter has been produced by AHDB Beef & Lamb to address a misunderstandings and to dispel myths around the practice. The Muslim Arbitration Tribunal has confirmed that the arbitration hearing will take place 12pm on Saturday 16th July 2016. There is a growing movement towards sustainability, social responsibility and transparency on labels, says global market research company Euromonitor International with Halal on the top of the list. Amazon Prime users living within nearly 70 postcodes across East and Central London can now buy products from the Haloodies Halal range on Amazon.co.uk. 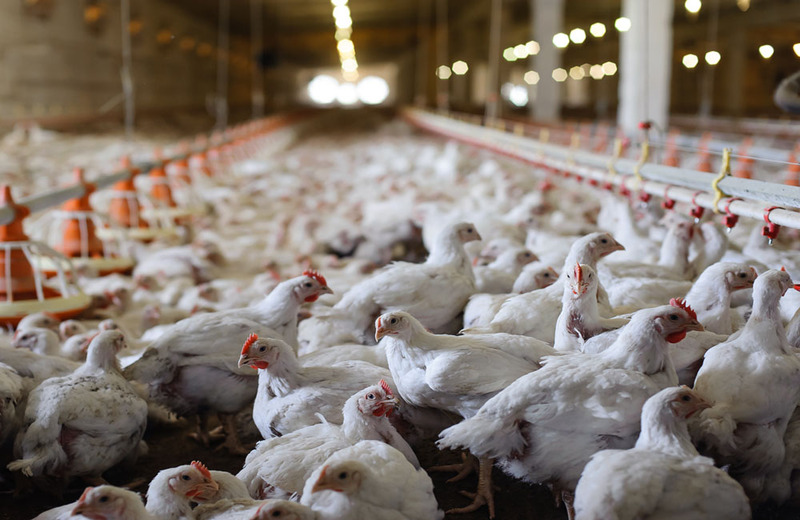 The Halal Food Authority (HFA) is set to certify non-stun meat in a move that could cause major ramifications for the halal HFA logofood industry. 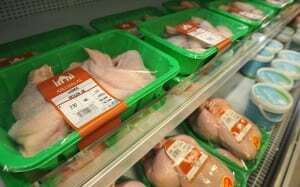 This entails consuming religious processed meat and chicken and to ensure one checks what they are buying by asking how they meat and chicken processed (stunned or non stunned). 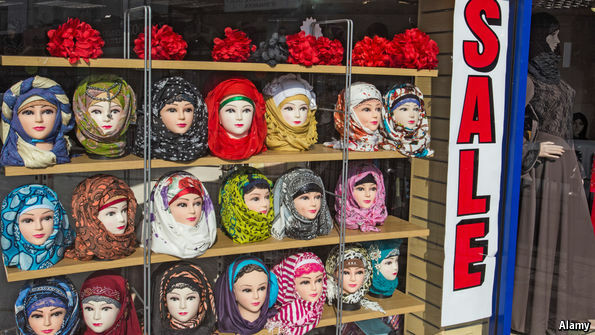 Overall the spending power of the country’s Muslims is thought to be over £20 billion. Ramadan is now big business for Britain’s supermarkets; it is probably the third-biggest sales period for them after Christmas and Easter. 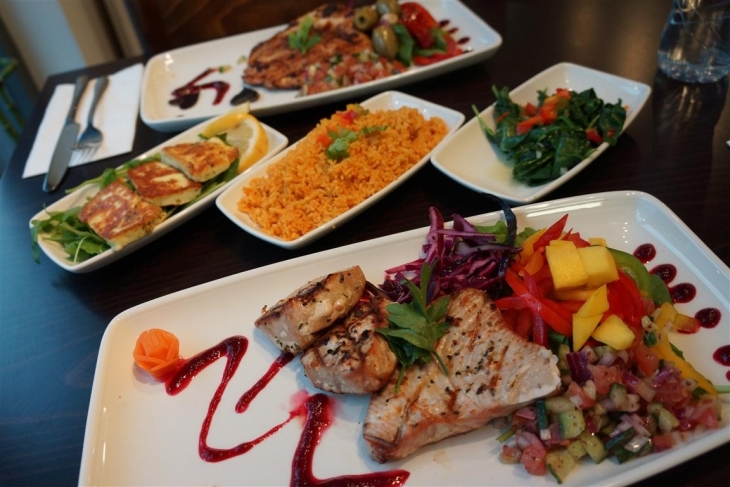 Established in 1992, Janan is one of the UK’s fastest growing providers of halal meat and is in a strong financial situation backed by a history of profitable growth.